[4 mins. 15 secs.] 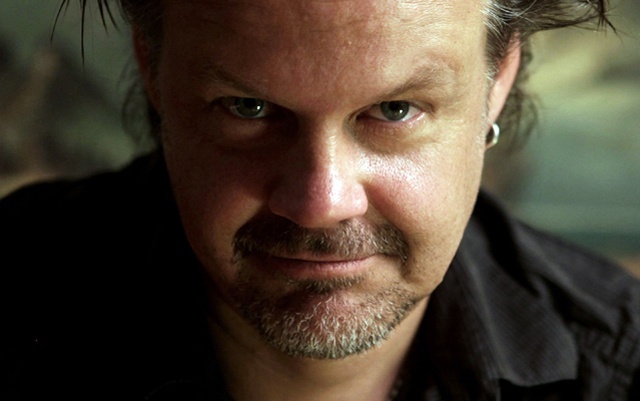 Producer, actor, director, and the founder of Glass Eye Pix, Larry Fessenden is the guest in this Fandor-sponsored episode celebrating Halloween! We discuss Larry's life & career of genre filmmaking. We also discuss side projects like his band Just Desserts & their new album, Lost in Love, as well as the series of audio plays, "Tales From Beyond the Pale".